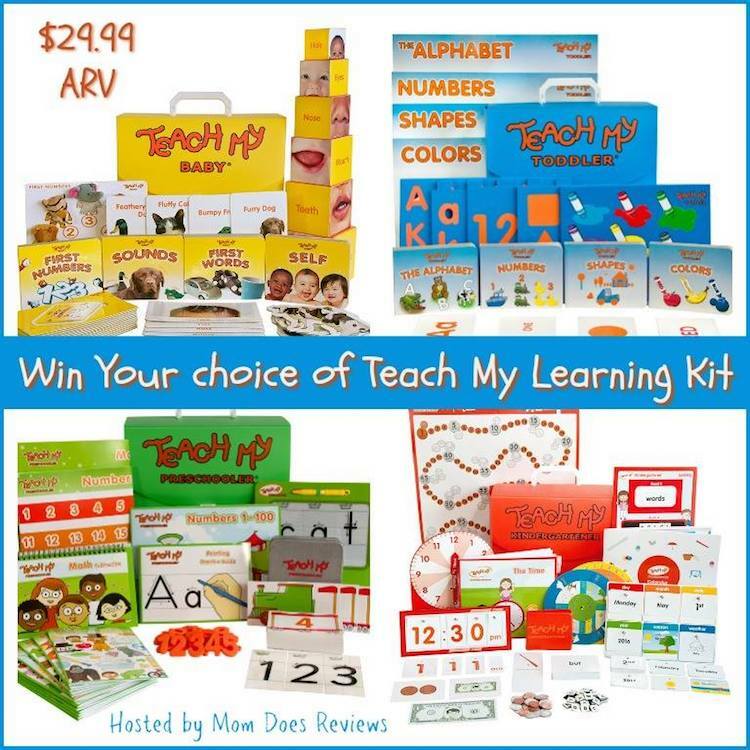 Win One of the TEACH MY Learning Resources In This Giveaway! Home Product Giveaways Win One of the TEACH MY Learning Resources In This Giveaway! One of the best Teach My learning resources to use with your children at home. Designed and developed by a mom, you would appreciate the ease to use them. Learning with your child could be one of the most important steps you’ll ever do. Teach My is a unique resource that makes your efforts as a “teacher” to your child easier and successful. Teach My are makers of award winning learning tools that help your child get a head start! Their products teach babies, toddlers and preschoolers the basic skills, things like; the alphabet, colors, shapes, numbers, reading and even math! Their aim is to encourage early learning, parent child interaction, self-esteem and help children to develop fine motor skills and excellent hand eye coordination. Bond. Teach. Play… 20 minutes a day! 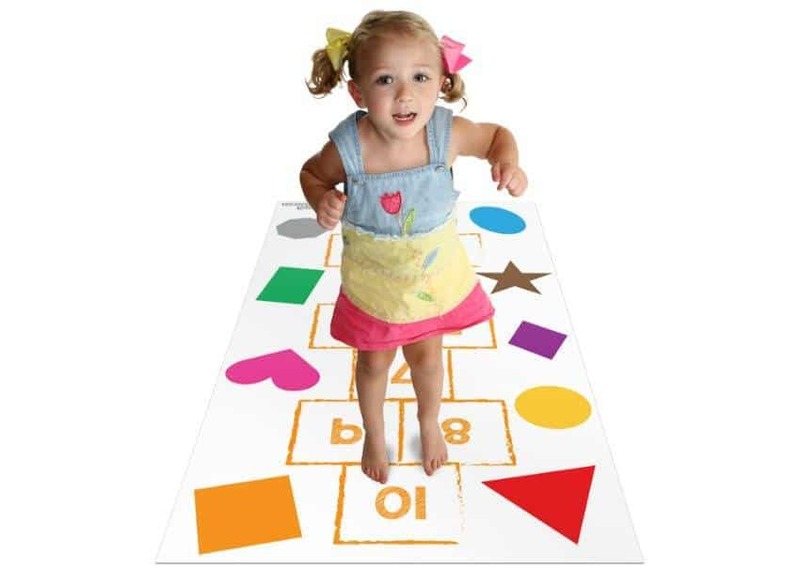 Teach My Yoga Mat Sets are designed to encourage active learning through hopscotch and yoga! Research has shown that children who move while learning may absorb more. Plus, physical activity is important for a healthy mind and body. The Hop & Learn and Fish & Learn are perfect for children age 3+. Your child can master the alphabet, numbers, shapes and, colors while playing hopscotch and doing yoga! With a coordinated yoga mat, fold up spinner, bean bags and play tokens, your child can have so much fun, they won’t even realize they are learning! Your child can master the alphabet, numbers, shapes and colors, while on the move! 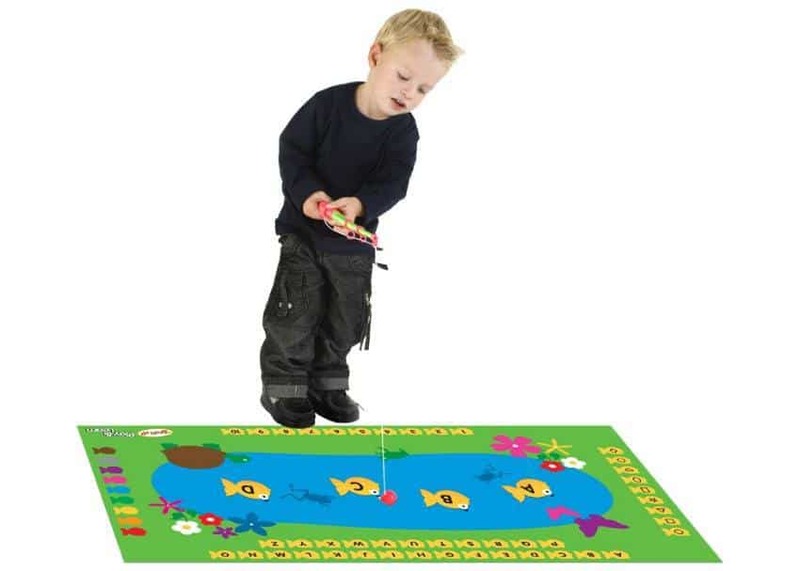 With a coordinated yoga mat, magnetic fishing rods, magnetic fish and inflatable dice, your child can have so much fun, they won’t even realize they are learning! 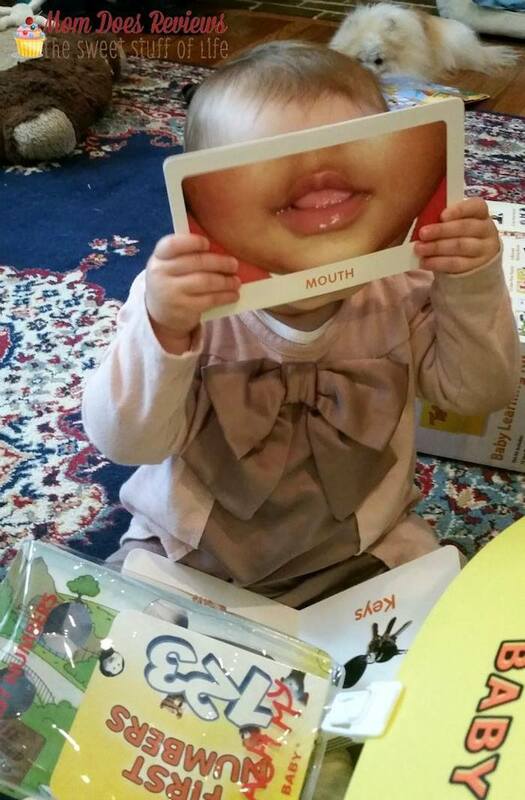 The Teach My Learning Kits are full of FUN learning activities to give your child a head start! They also come in different age ranges so you can choose the one that fits your child best. Teach My is a collection of unique learning resources to help parents to guide their little ones through a rich learning experience to read, write, count, and more. Want a chance to try these fun Teach My products? We thought you might! Teach My is sponsoring a fun giveaway so that one lucky winner can try them! 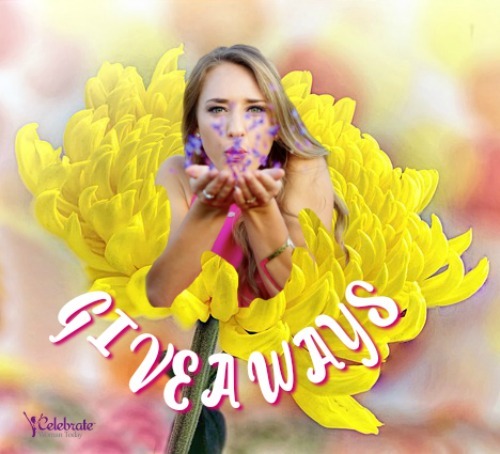 Never Miss Out Our Giveaways! Give The Gift Of A Beautfiul Simply Eartha Bracelet This Holiday Season! I would choose the Teach My Preschooler. I would choose the kindergarten kit for my daughter. I would like the Kindergartner and Preschooler. My grandson is 6 and had a baby brother this month, so he could teach him a few things. He already reads to the little one. Being in First grade, they are having timed tests for math and the numbers part would be a good review for his confidence in numbers. He seems to like doing the problems orally rather than writing down the answers and showing his work. I would love to get the Toddler: Teaches Alphabet, Shapes, Numbers 1-10, and Colors if I won! my daughter is in the preschooler category!